The Pakistan Olympic Association is holding a seminar on ‘Sports Medicine and Protection of Clean Athletes’ on August 4 and 5 in Islamabad. Athletes will be educated on sports-related medical issues and developments at the seminar, which is being held in collaboration with the International Olympic Committee (IOC). 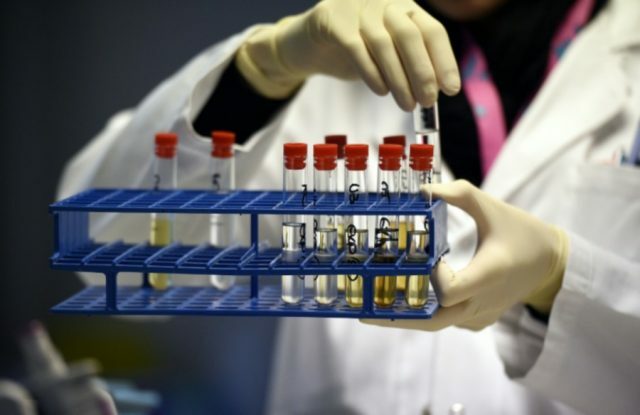 Athletes, coaches and team managers, particularly those who are participating in the Asian Games 2018 in Indonesia, will attend the seminar for a better understanding of prevailing medical related policies of the IOC, Olympic Council of Asia and Word Anti-Doping Agency. POA President Lt Gen (retd) Syed Arif Hasan will inaugurate the seminar and also hold a press conference.